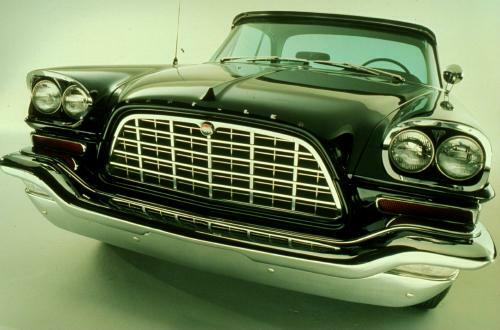 Over 61 years and 11 generations, the Chrysler 300 has had an eventful history. Trying to keep this full-size car relevant, Chrysler evolved the 300 quite frequently over the car’s lifetime. Today, the Chrysler 300 has returned to its roots, gracefully riding the fence between performance and luxury. With its rich history and current success, we see no signs of the Chrysler 300 leaving production any time soon. 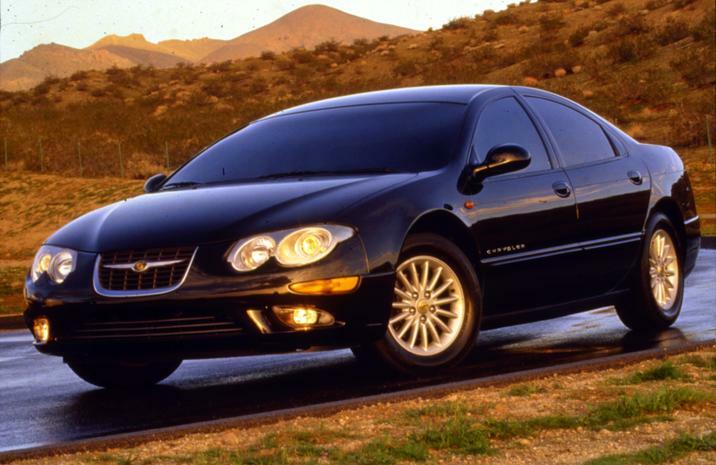 Today, Carsforsale.com is looking at the history of the Chrysler 300 through the years. Base MSRP for the first 300s was set at $4,109. The first Chrysler 300 produced, you guessed it, 300 hp. This RWD 300 was athletic, bulky, and luxurious. It was one of the fastest production cars of its time, driving 0-60 in under 10 seconds. First gen Chrysler 300s were quite successful in NASCAR. 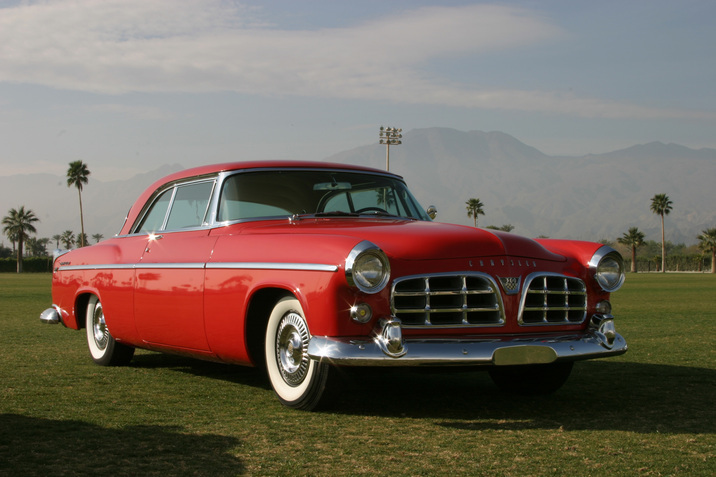 Also in 1956, Chrysler added its latest Hemi V8, producing 340 hp. Now dubbed the 300-C, the 300 was redesigned beautifully. 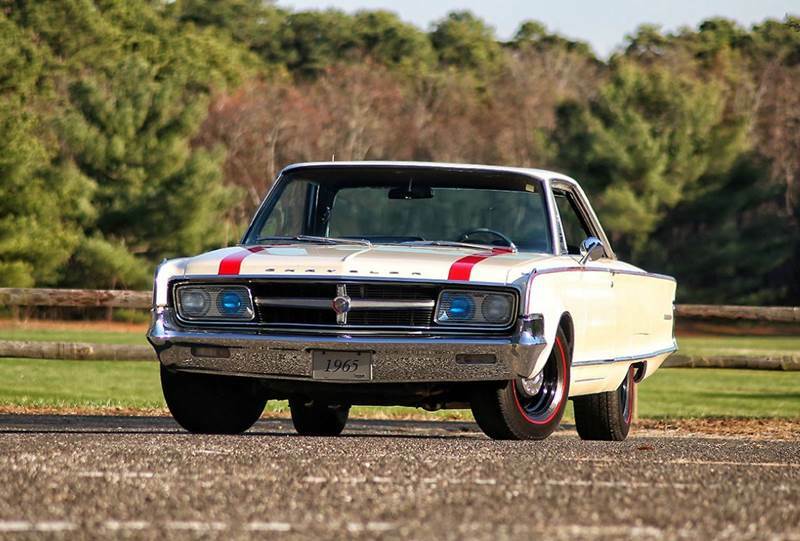 This was the first 300 available as a convertible. 1958 brought the 300-D, which featured a few small visual changes, and optional electronic fuel injection. The 300-E appeared in 1959, and had a 6.8L V8 with new wedge-shaped combustion chambers. 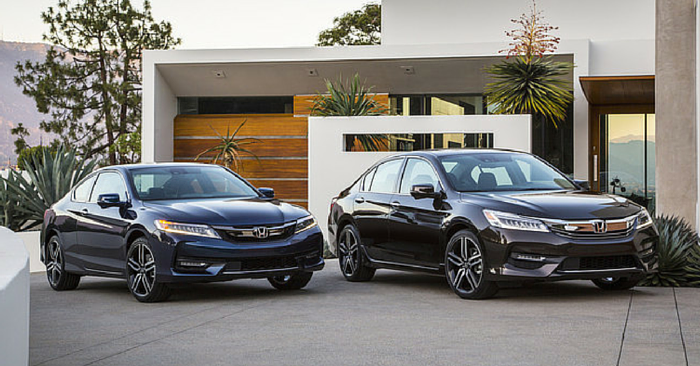 Both the 300-D and 300-E produced 380 hp. The 3rd generation 300, starting with the 300-F, took on Chrysler’s full-size car unibody construction. This car’s design was dramatic, with very thin fins, a wide-open grille, and twin headlamps. Most of these cars had a 3-speed automatic transmission. 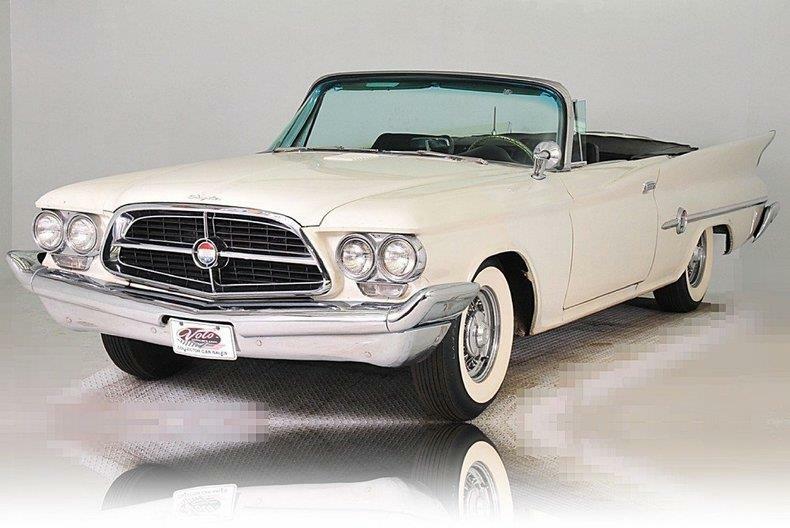 1961 brought the Chrysler 300-G, a car that only had a few minor changes, like stacked headlights. 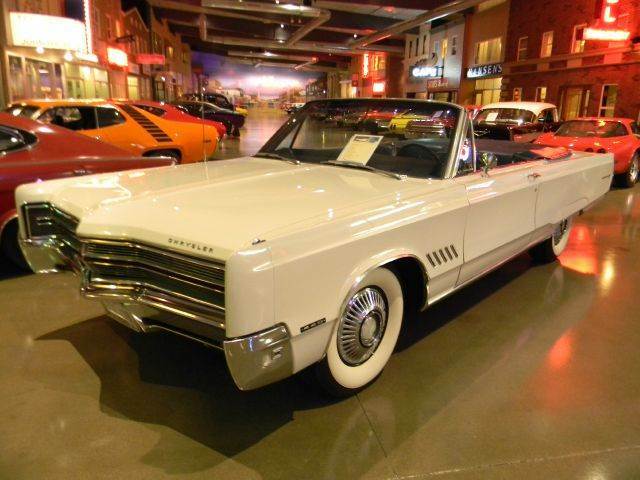 In 1962, the 300-H was introduced, a car that eliminated the big tail fins. 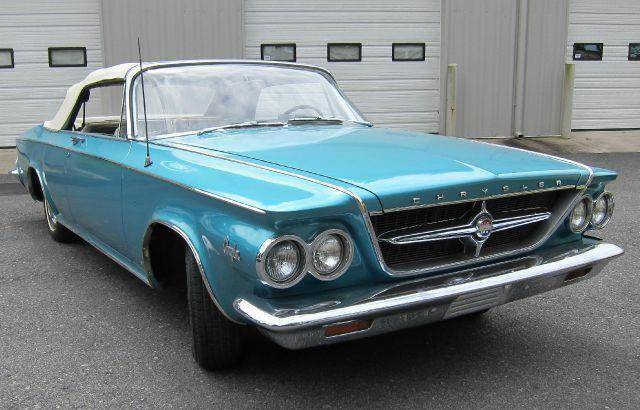 Also in 1962, the 300 “Sport Series” was introduced, a weaker 6.3L V8 that produced 305 hp. The 300-J was only available as a 2-door hardtop. The 300-K was available as a hardtop or convertible. With the introduction of the 300-L being very similar to the Sport Series alternative, the letter series was clearly coming to an end. Chrysler simplified things in 1966 by eliminating the letter series, leaving just the Chrysler 300. 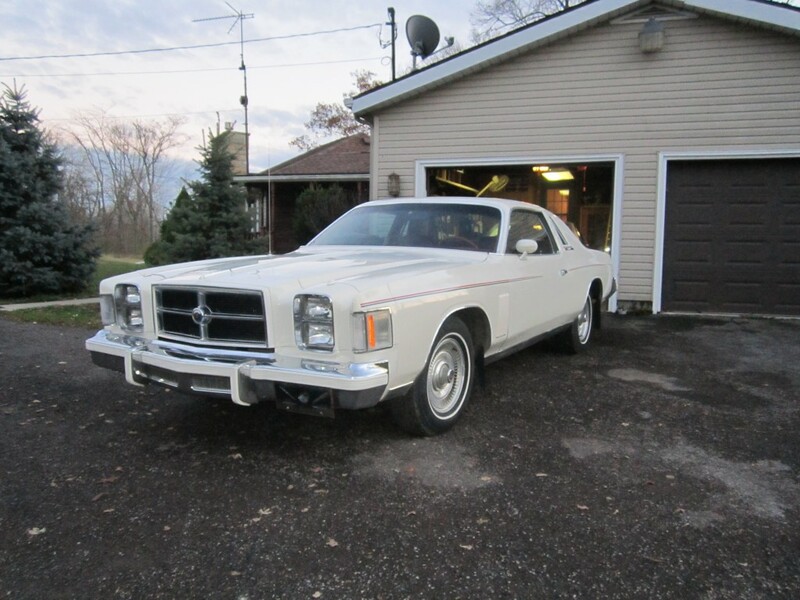 The design of this new standard Chrysler had a pointed nose and updated fascia. 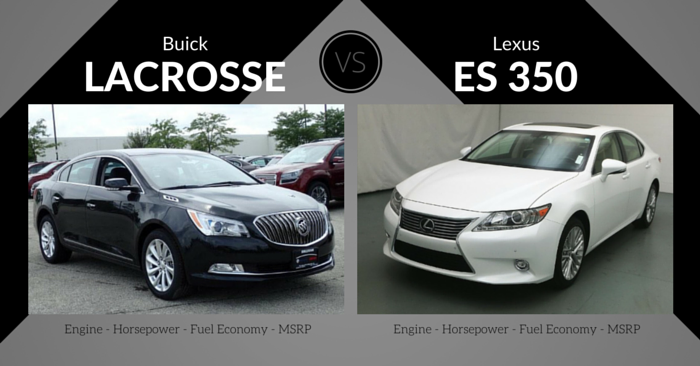 These new base 300 cars had a 6.3L V8 with a single four-barrel carb, producing 325 hp. The upgraded option produced 365 hp. 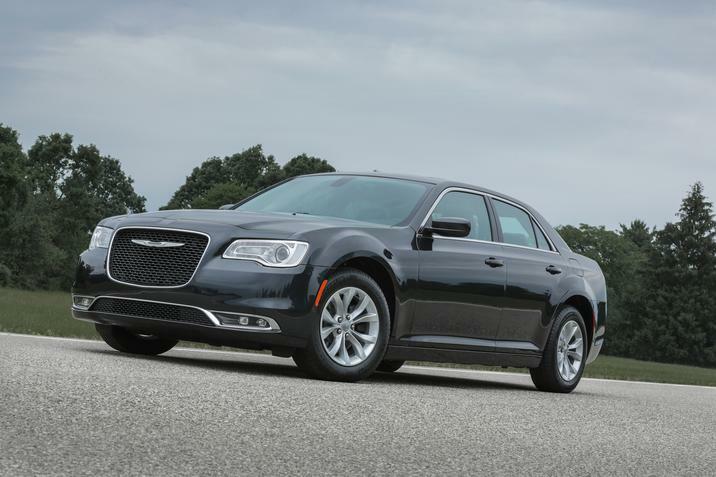 Chrysler redesigned the 300 with sharper lines on the grille and a new roof. The new engine in the 300 was a 7.2L V8 that produced 350 hp. At an additional cost, customers could choose the 7.2L “TNT” engine that produced 375 hp. Chrysler created 300s with hidden headlamps in 1968. 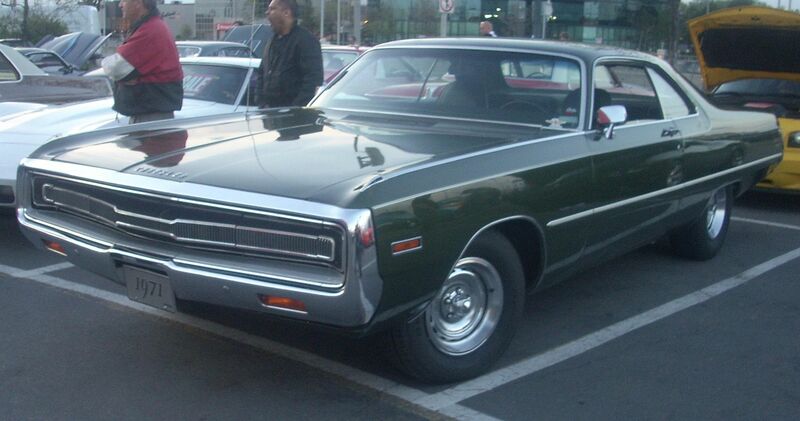 The 300 grew larger in 1969. Chrysler rebranded its midsize luxury car, the Cordoba, as a Chrysler 300 in an attempt to increase sales. 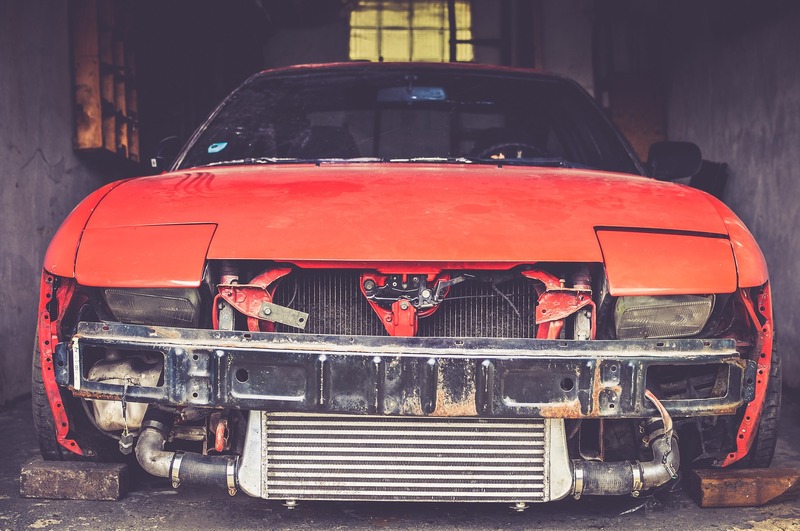 This car was powered by a 5.9L V8 that produced 195 hp with a 3-speed automatic transmission. Visual features included white paint, red, white, and blue pinstripes, stacked square twin headlamps, and an obnoxiously red interior. 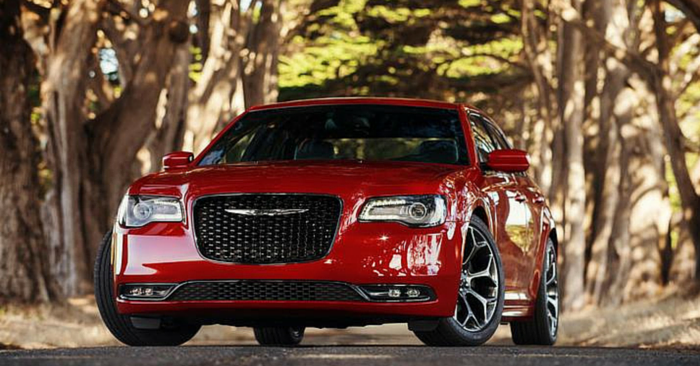 After 20 years off the grid, Chrysler brought back a completely different Chrysler 300. This 300 was FWD, and only available as a 4-door sedan. 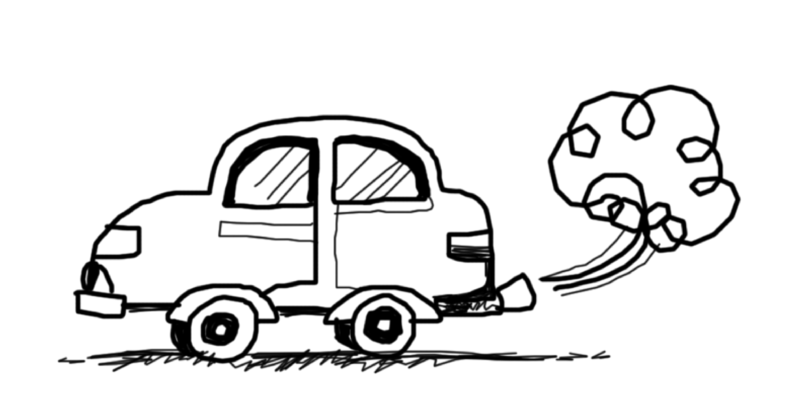 Also, for the first time, this car was powered by a 3.5L V6 engine that produced 253 hp. The “Letter Series” returned in 1999, as this car was dubbed the 300M. 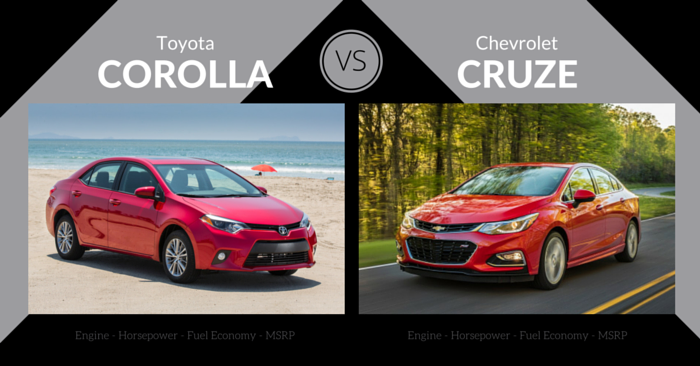 Exterior design was smooth and rounded, with a tiny front grille and circular twin headlamps. Overall, the 300M remained mostly the same between 1999 and 2004. 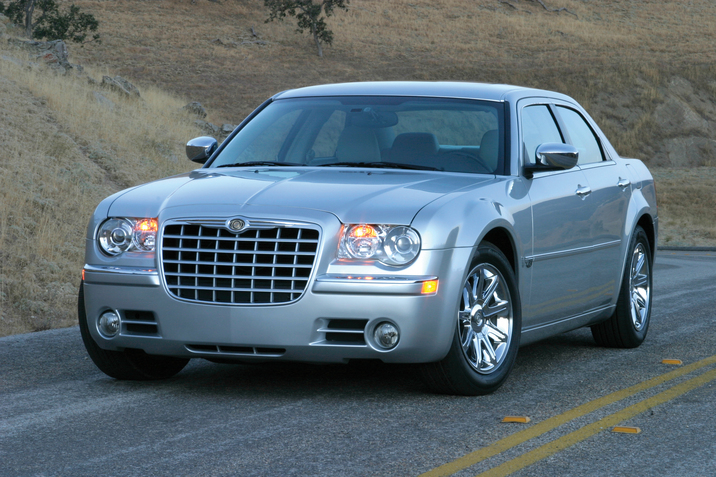 In 2005, Chrysler redesigned the 300 into a blocky, menacing full-size sedan. RWD returned, as did an optional V8 engine. The base engine was a 2.7L V6 that produced 250 hp. The 6.1 V8 was available in the 300 SRT8, an engine that produced 425 hp. Chrysler offered a station wagon in this generation, which was an identical cousin of the Dodge Magnum. In 2011, the 300 received a slick redesign, which featured an updated fascia, LED headlamps, an improved cabin, and more. 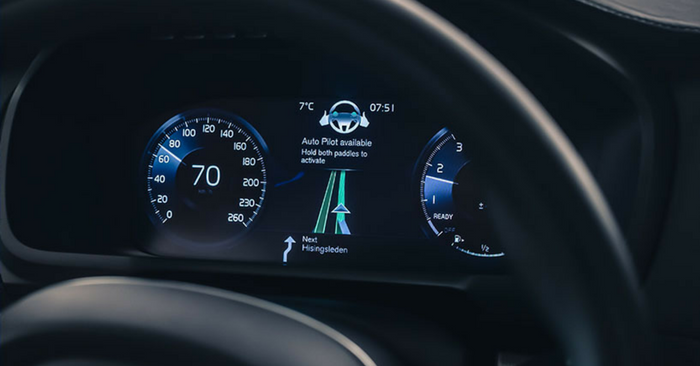 Today, available features include performance-tuned suspension, paddle shifters, Nappa leather, hand-sanded wood trim, leather-wrapped instrument panel, 8.4-in touchscreen, USB port, satellite radio, keyless ignition, heated seats, Dual-pane sunroof, active safety features, and much more. Chrysler now offers one V6: a 3.6L V6 that produces 292 hp. The upgraded engine is a 5.7L V8 that produces 363 hp. President Barack Obama owned a 2005 Chrysler 300C, and it was listed on eBay for $1 million in 2012 (it didn’t sell). Comedian Gabriel Iglesias owns a 2012 Chrysler 300 SRT8 with Lamborghini doors. Want your own 300? 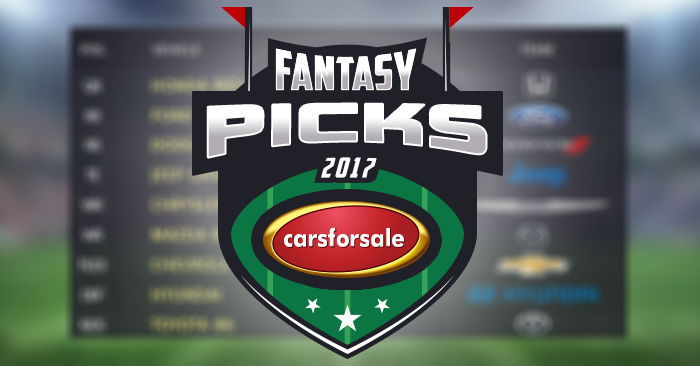 Search Chrysler 300s on Carsforsale.com to find the best deals near you.